Data is everywhere. 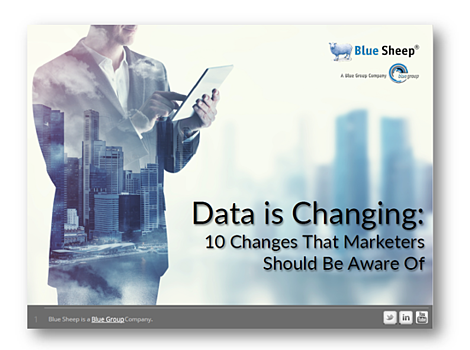 We look at 10 ways data has changed over the past decade and how it will shape our future. The Holy Grail for any business is to understand customers at a very discrete level, so that they can target more effectively and deliver an enhanced customer experience, online and offline. After all, did you know that online sales will still only account for a maximum of 22% of the total retail spend by 2018? What strategies are organisations adopting to drive new, actionable customer insight and value from their data? To download this free eBook simply complete the form.